If you’re like most homeowners, you rely on your sump pump to keep your basement free of water when wet weather comes to town. So if your sump pump isn’t working as it should be, you need prompt, reliable sump pump repair service before the next storm sets in. That’s where MasPro Service can help. As an experienced plumbing company in Vancouver, WA, we have the tools and skills to fix your sump pump in a timely and effective fashion. Problems with your sump pump should never be ignored. After all, you never know when you might need your sump pump to save you from flooding and the associated property damage it can cause. 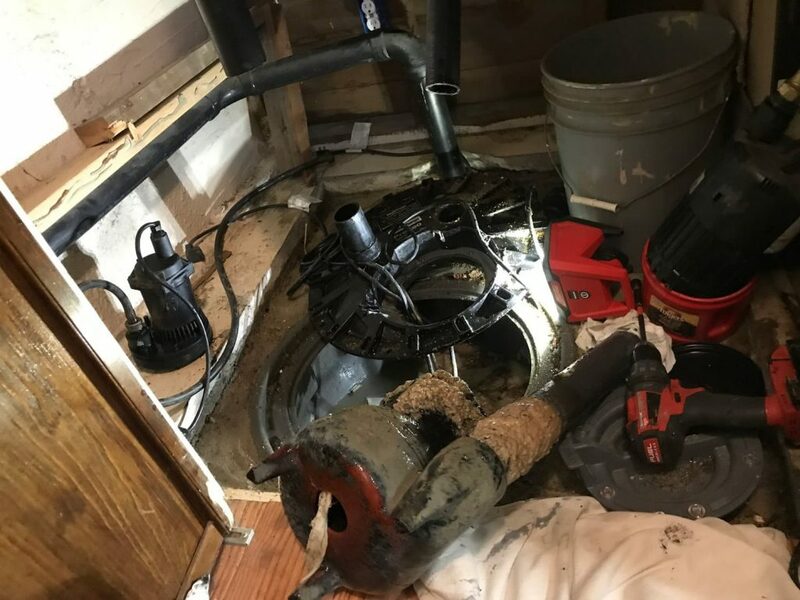 For dependable sump pump repair service in Vancouver, WA, trust the team at MasPro Service to get the job done. We keep our rates reasonable and our skills updated to best serve customers in Vancouver, WA like you.